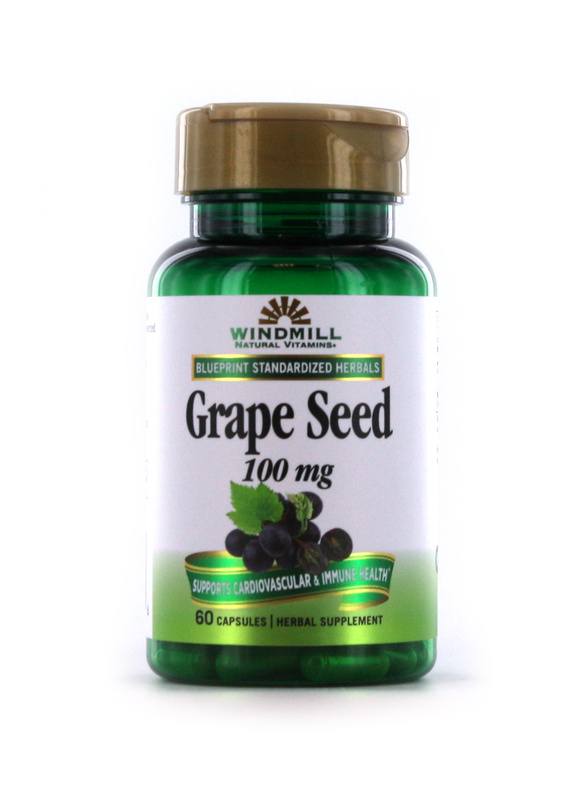 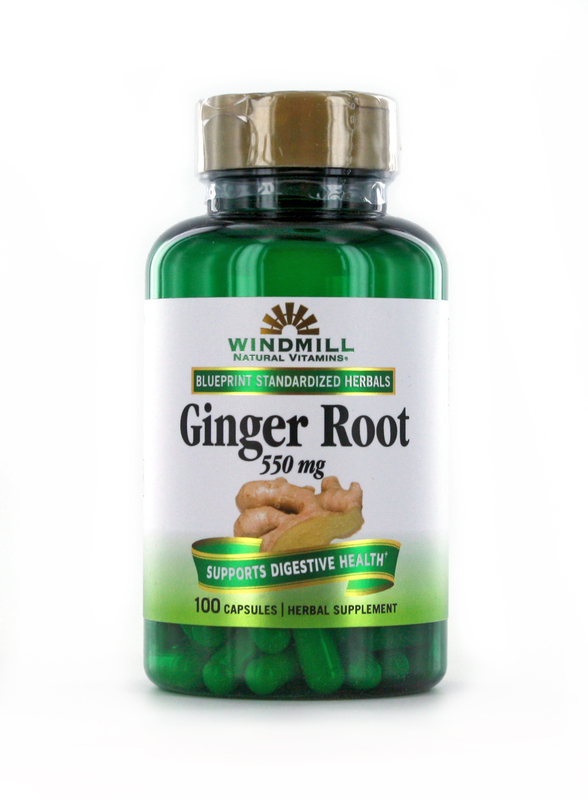 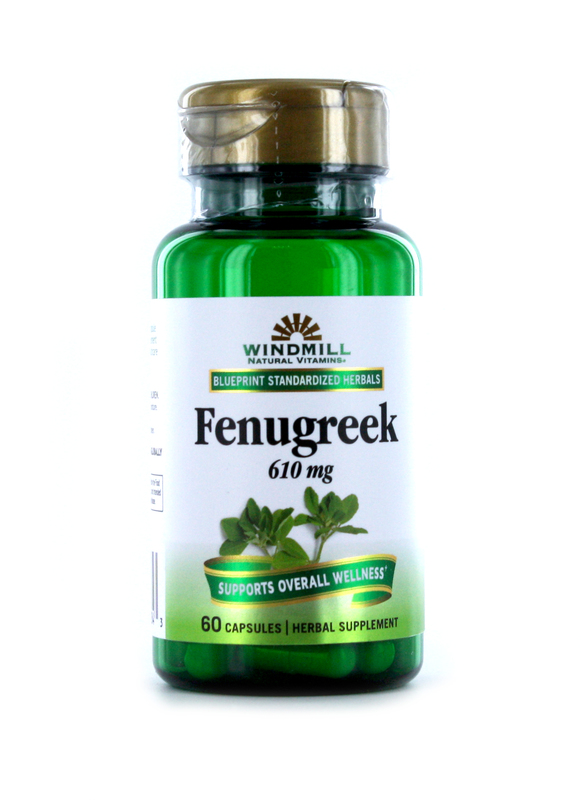 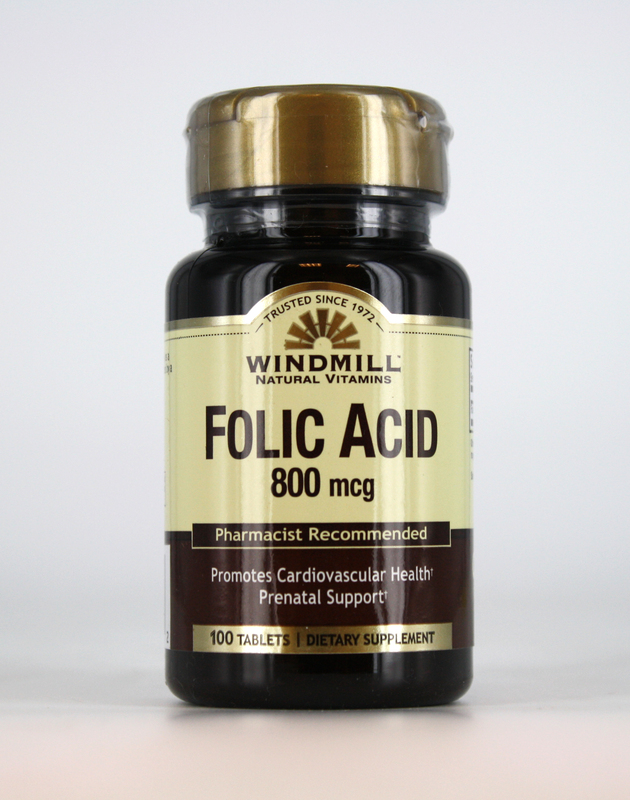 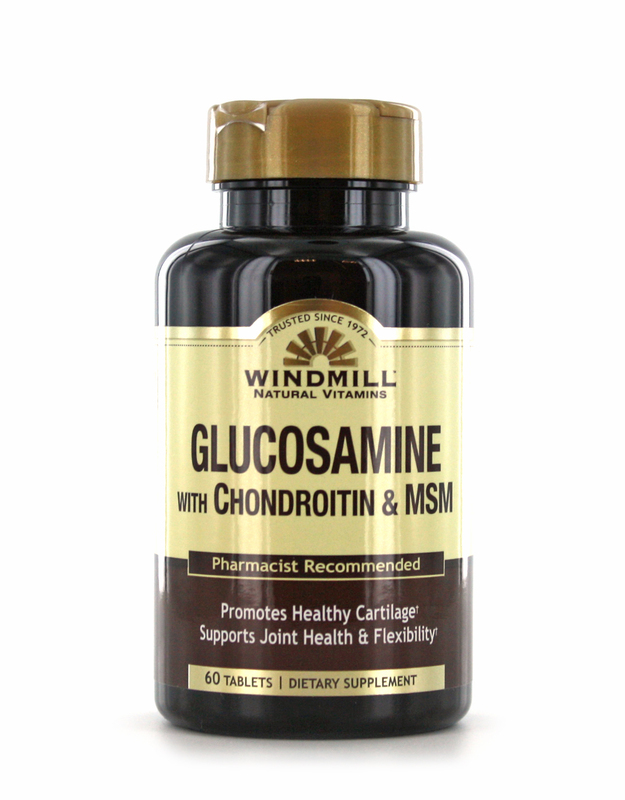 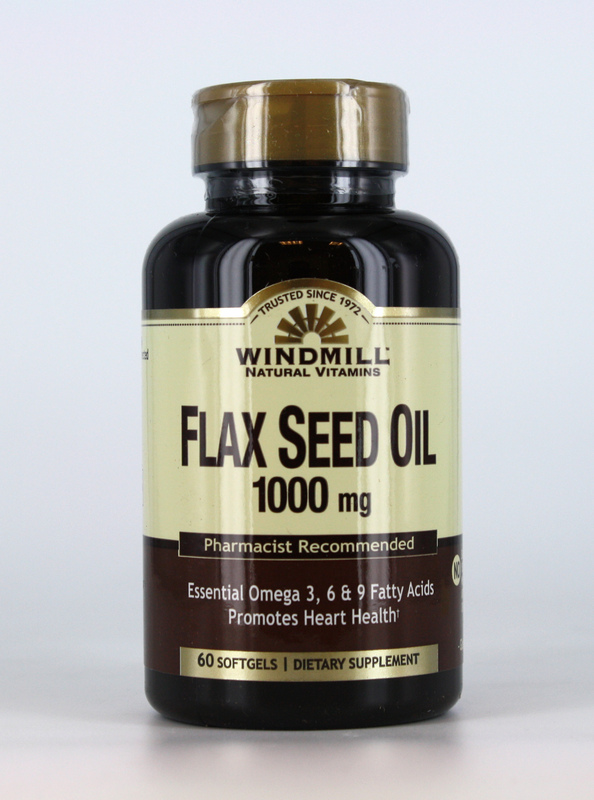 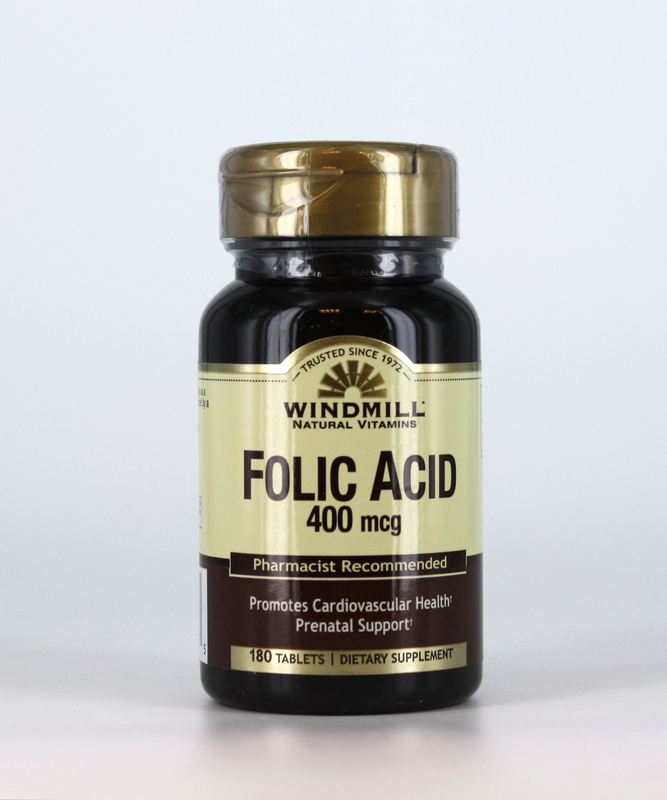 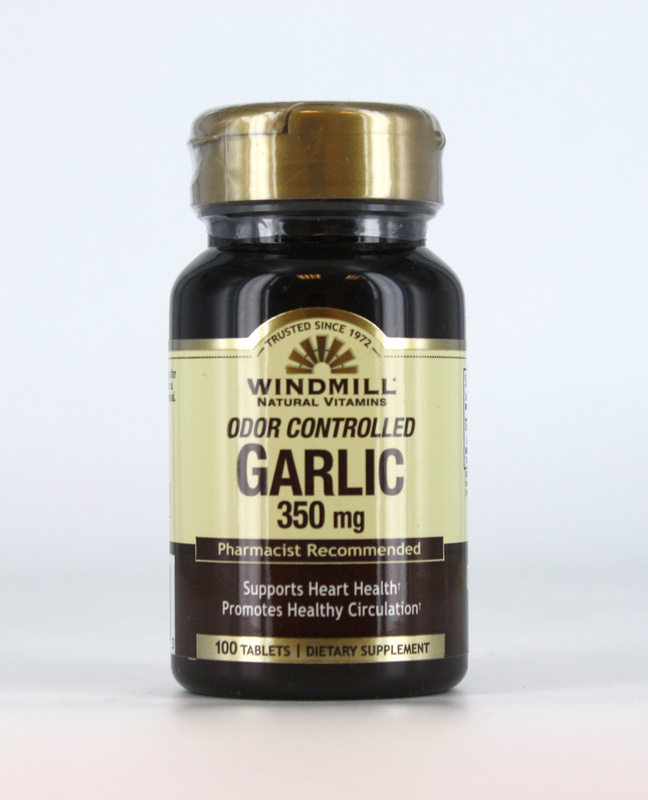 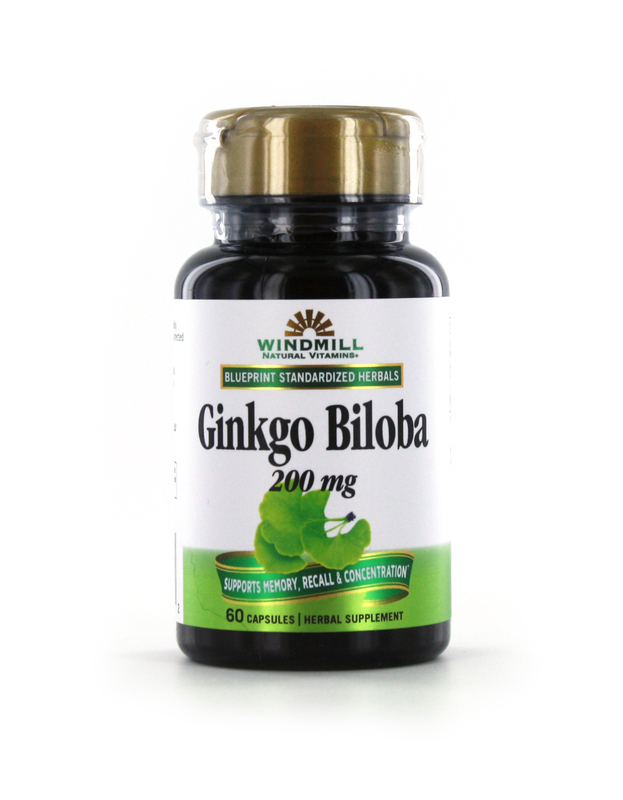 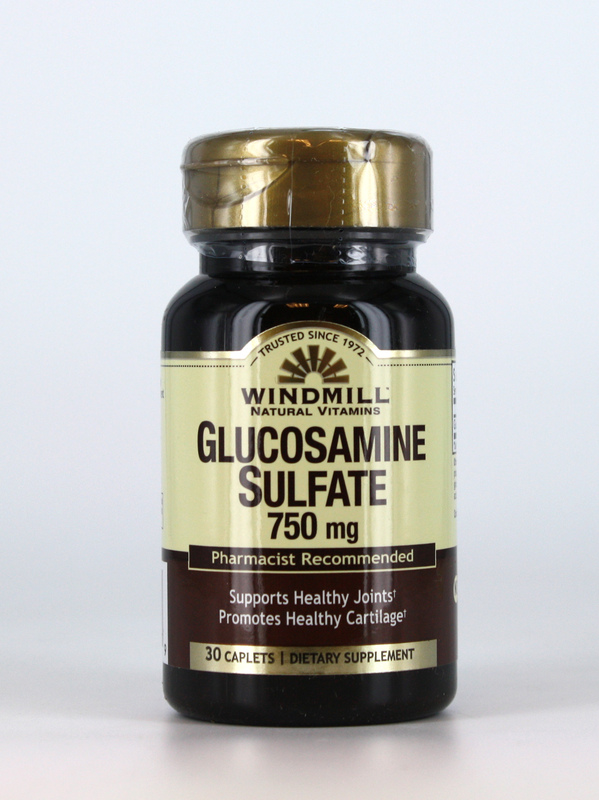 Flax Seed Oil 1000 mg.
"I've been feeling much better since I started taking Windmill's Super Acidophilus Plus. 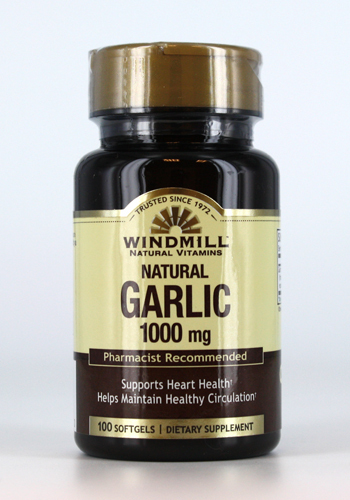 I'm so grateful for this product. 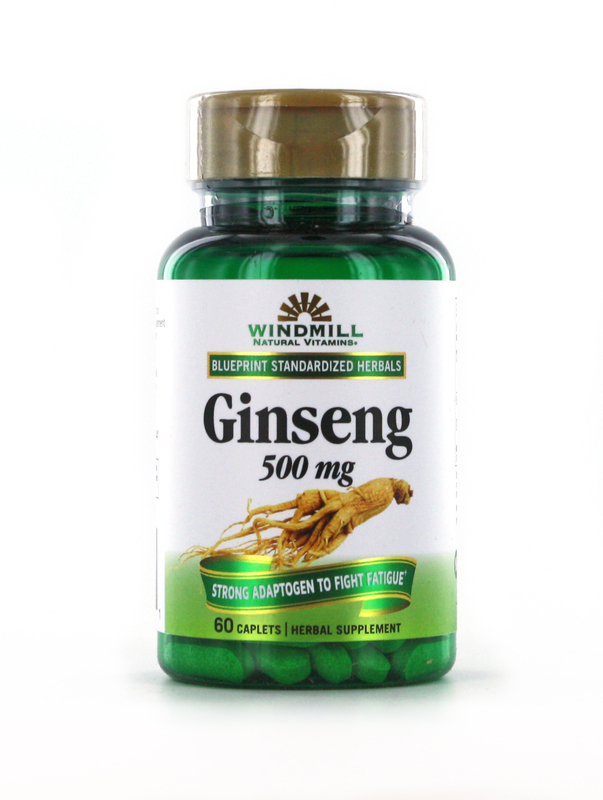 This is a brand I can trust! "